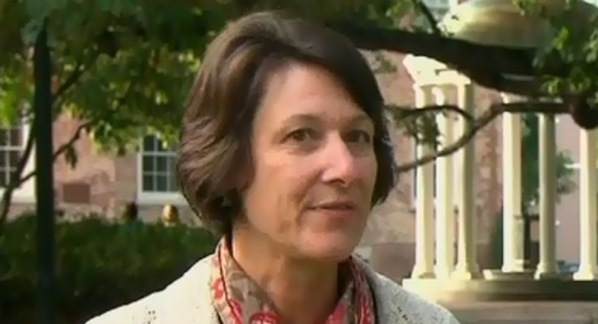 Mary Willingham has become a household name both in Chapel Hill and nationwide. Since she became one of the loudest critics of UNC during the academic scandal, the former academic counselor has settled her lawsuit with the University. On top of that, she’s published a book about the entire situation. Our Stephanie Beckett had the opportunity to sit down with Willingham.